Once you are settled in our hotel you’ll quickly discover that there are numerous activities available in the area. Want to immerse yourself in nature’s loveliest surroundings? Go to the Parc Naturel de Luberon. You’ll explore small villages of immense charm set amidst a verdant area bursting with a rich and varied abundance of flora and fauna. 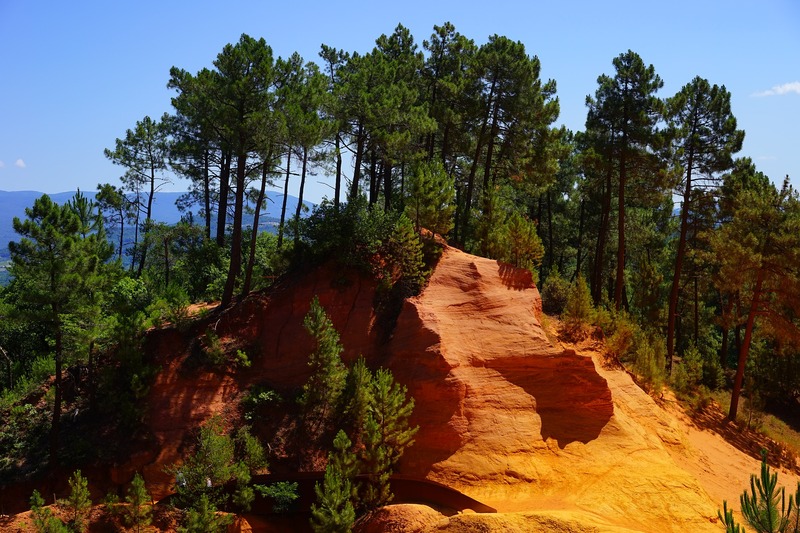 You’ll find that the terroir is also of great importance in Provence when you discover the various Côtes du Rhône vineyards and taste their exceptional wines. Enjoy the scent of lavender and the beauty of these fields cloaked in shimmering colours. Savour truffles and olives while admiring a landscape evocative of Mediterranean culture. But, of course, your stay in our hotel will also offer the opportunity to visit Avignon, with its Palais des Papes, its Roman bridge, its museums and host of cultural activities. For a unique experience, don’t miss the city’s own festival in July.